Load sites faster by blocking creepy intrusive ads and trackers that follow you around the internet. 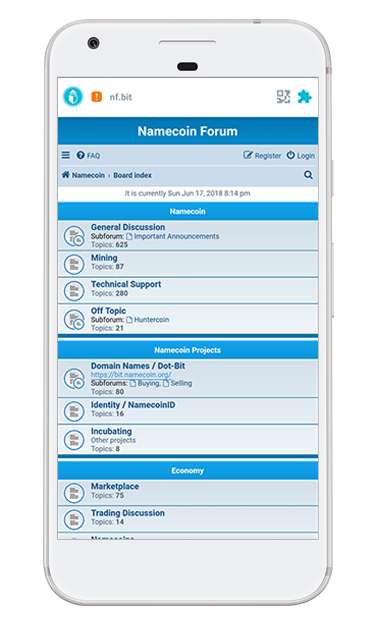 Supports the new internet of native dapps, decentralized networks and blockchain protocols. Choose your default search engine, including privacy-first search engines DuckDuckGo and StartPage. Free unlimited VPN while browsing. Upgrade to Tenta Pro to extend VPN protection to your entire device. Multiple DNS options, including DNS over TLS and DNSSEC. Also supports decentralized DNS. Tenta does not log traffic. We do not store your data or the content of any communications on our servers. Use Zones to group your tabs by VPN location and custom settings, giving you unparalleled control over your browsing sessions. Have one Zone for your work tabs and another for regular browsing. 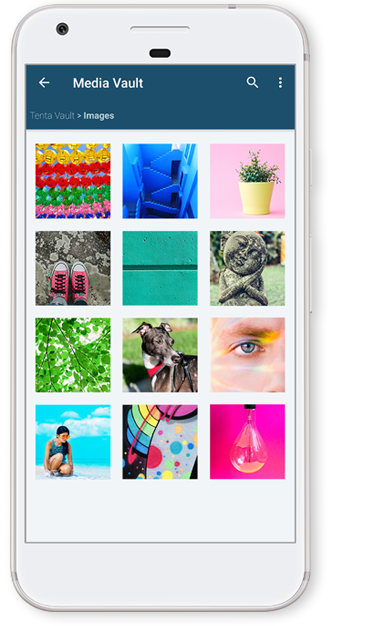 Download, encrypt and enjoy your favorite videos, music, pictures and more. No prying eyes! Tenta's built-in video downloader supports features such as multiple simultaneous downloads and pause-and-resume. Stop ISPs from snooping in on your browsing history with Tenta DNS over TLS and DNSSEC. Tenta DNS also supports censorship-resistant decentralized domains, such as .bit, .bbs, .chan, .dyn, .fur, .geek, .gopher, .indy, .libre, .neo, .null, .o, .oss, .oz, .parody and .pirate. Tenta provides additional privacy-friendly DNS options such as Cloudflare and Quad9. Ever come across a site you don't want saved even if encrypted? 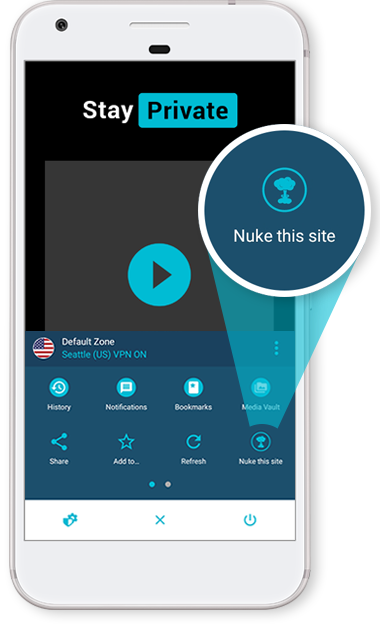 Just Nuke it and Tenta will destroy all data associated with that site with a single tap. AES-256 bit encryption for stationary browser data stored on the device, with testing of ChaCha20/256 for future storage of downloaded files. We may transition our other storage to ChaCha20/256 in the future, if we find a sufficient performance benefit. Unique user pincode not stored on any server or on the device. Transit meta data (OpenVPN control channel) - TLS 1.2 DH key exchange, AES-256 with SHA-384 authentication. 2048bit RSA keys. The unique user PIN is never stored on any server or the device, rather it is used to derive the user specific encryption key, which is also not stored on any server. Tenta DNS supports both DNS over TLS and DNSSEC to keep your DNS requests private and secure. Breathtaking idea! They don't plan to sell data - that alone is enough of a reason to rate them. A great product with built-in VPN inside the browser and encrypted services for privacy. The most awesome browser in the universe. The developers should be really proud! Keep it up. ... 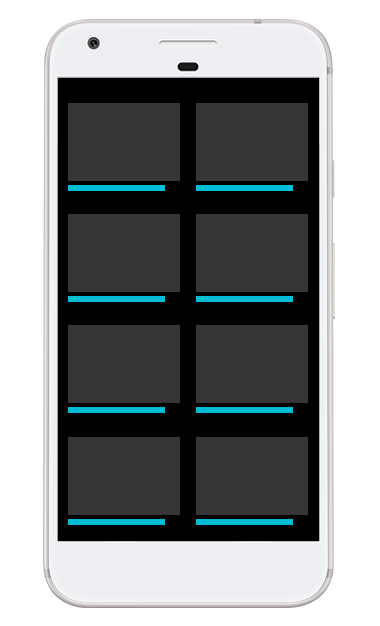 This app beats regular browsers. Thank you so much! This is a very useful app that combines security and privacy which in my opinion is very good! This is a great app from a stand point of privacy as nothing can stand between you and the browser!